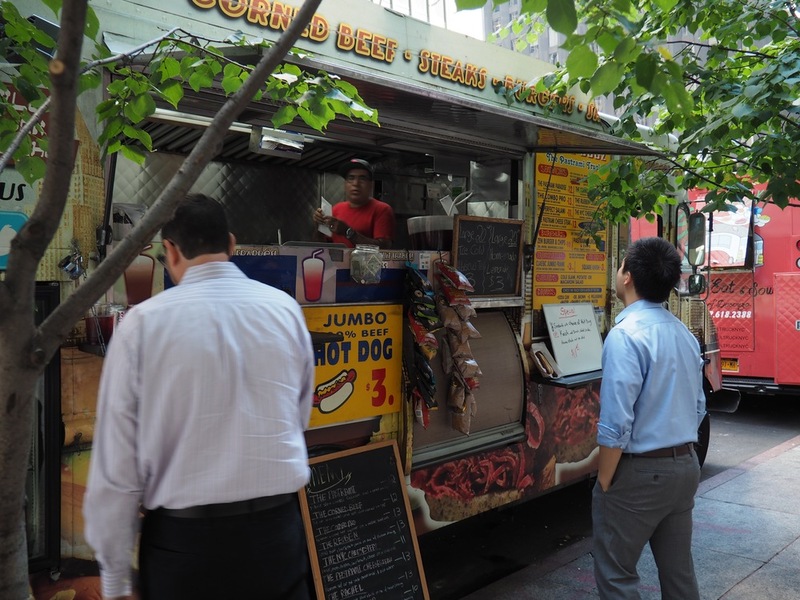 Deli N’ Dogz is the first ever kosher-style hot pastrami truck in NYC. With a focus on Kosher-style deli sandwiches they are always a big hit at events. Their amazing Hot Pastrami and corned beef sandwiches have created a huge following for them all around NYC.